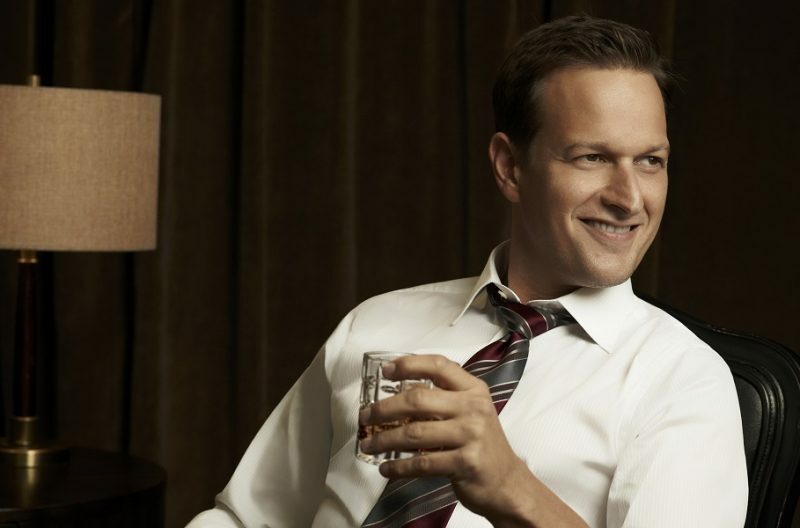 The Good Wife star Josh Charles has landed a recurring role on the Showtime series about late Fox News boss Roger Ailes, The Loudest Voice in the Room. Per a report from Deadline, Charles will play Casey Close, the husband to Fox anchor Gretchen Carlson, played by Naomi Watts. Based on extensive reporting by Gabriel Sherman for his bestselling book, The Loudest Voice in the Room, the series stars Academy Award and Golden Globe winner Russell Crowe (Gladiator, A Beautiful Mind) in the title role. Alongside Watts, Sienna Miller (Layer Cake) will play former NBC news producer Elizabeth “Beth” Ailes. 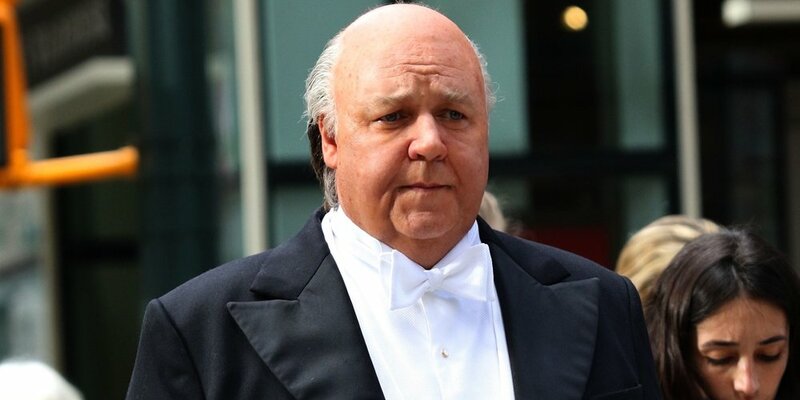 Seth MacFarlane (Family Guy) will portray Brian Lewis, with Simon McBurney (The Theory of Everything) as Rupert Murdoch, and Annabelle Wallis (Peaky Blinders) as Laurie Luhn.